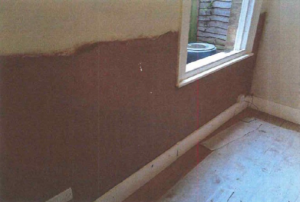 During our clients purchase of a detached home in St. Albans Kenwood Plc were called to assess a problem with dampness. 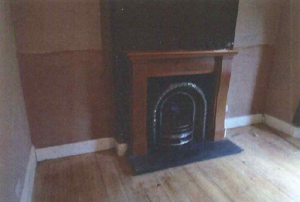 Various walls were affected by Rising Damp which required treatment, as well as some of the walls in question needing a Tanking system. Tanking is used when the external ground level is higher than the internal floor level causing dampness. Alongside these works Kenwood have improved the sub-floor ventilation where necessary.